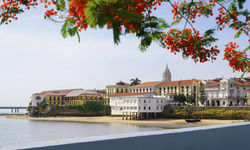 A short distance from diverse attractions and regions, from rainforests to indigenous communities and tropical archipelagos, the city is worthy of attention in its own right, and not just because of its world-famous waterway. 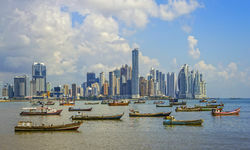 The ruins of the original Panama City in Panama Viejo (destroyed by the Welsh pirate Henry Morgan in 1671) are testament to the first city built on the Pacific Coast of the Americas, and founded to facilitate the transfer of Spanish-plundered riches from the Incan Empire in South America to Spain. 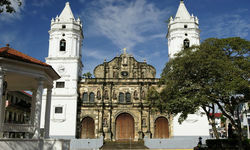 The colonial influence is strongest in the 'Casco Viejo', known as the 'second Panama City', and containing 17th century churches and convents and handsome 18th and 19th century buildings. 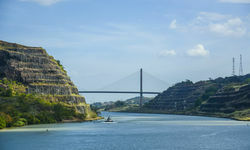 Modern-day Panama City is set around the bay, and has a prosperous business district, lively nightlife, a fantastic restaurant scene and the only rainforest within city limits in the world: the Metropolitan Natural Park. 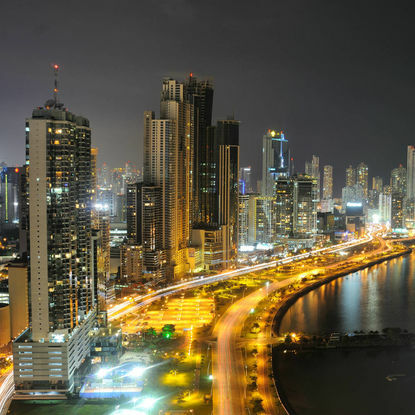 Panama was also recently put on the Hollywood map thanks to the filming of the Quantum of Solace Bond film in and around the city. 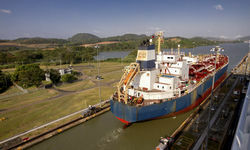 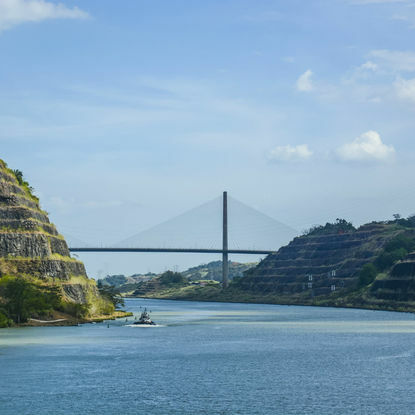 Visit the Miraflores locks for a private tour of the iconic Panama Canal. 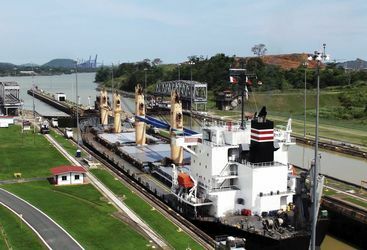 The artificially built waterway stretches 50 miles across the width of the country and connects the Atlantic and Pacific Oceans, forming one of the globe's most important trading routes with over 14,500 vessels passing through each year. 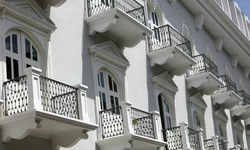 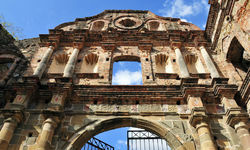 Stroll through the beautifully preserved Spanish colonial streets in the UNSECO protected neighbourhood of Casco Viejo. 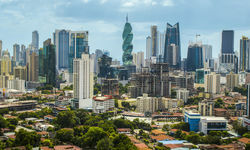 The walled 16th century setting is rich in excellent examples of Spanish colonial architecture and has impressive views of Panama City's modern skyscrapers in the distance. 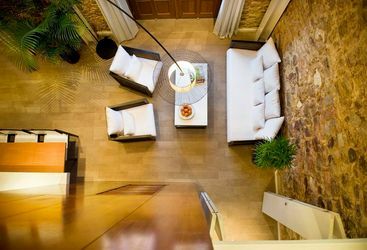 Enjoy a drink while listening to some fantastic local music at one of our favourite rooftop bars in the city. 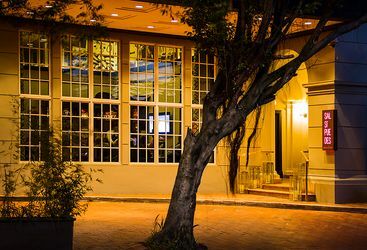 Experienced cocktail makers will create delicious drinks to suit your taste, which you can sip while taking in the impressive panoramic views of the city's skyline and out to the Atlantic Ocean. 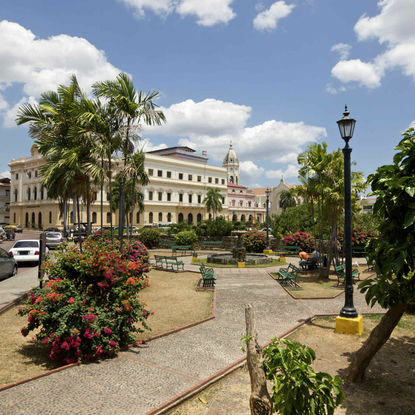 My highlight: The Casco Viejo is undergoing a major facelift. 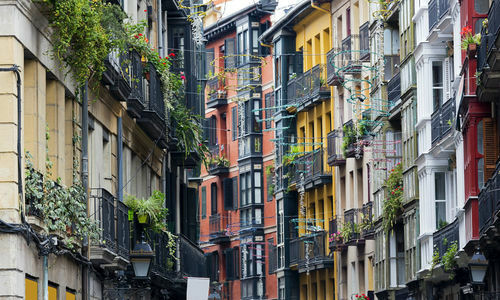 You can already find chic boutique hotels and great restaurants here, but you'll also find temporary bars and clubs popping up in some of the derelict buildings, which gives the city a bit more of an edge.